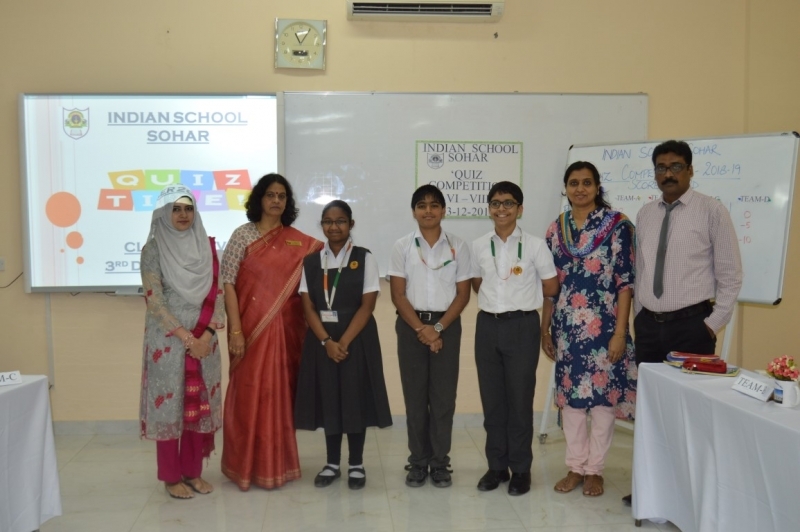 Indian School Sohar conducted a Quiz competition on 3rd December 2018, for the students of VI-VIII. The event was graced with the presence of Principal Ms. Sanchita Verma, Vice-Principal Dr. Vinu Kumar, and Supervisor Ms. Indira Sukumaran. 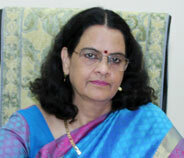 Quiz was conducted by Ms. Tahseen Farooq. 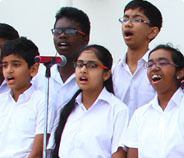 Four teams comprising of three students each from class VI, VII and VIII competed with each other and gave a tough fight. The competition comprised of four rounds, namely warm-up round, ‘Know Oman’ round, visual round and rapid fire round. 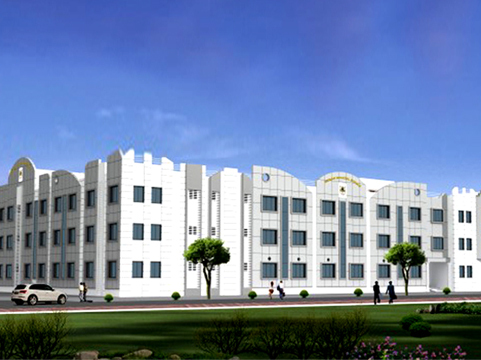 All the participants put up their best efforts and were appreciated by the audience. Winner of the competition was team B comprising of Rohan Suchithran VIII A, Harinandan Pezheri VII G and Nandana Sukesh VI C, while the 1st runner up was team C comprising of Armaan Fahim Shaikh VIII D, Pavan Nambiar VII D and Sankalp Saxena VI C.